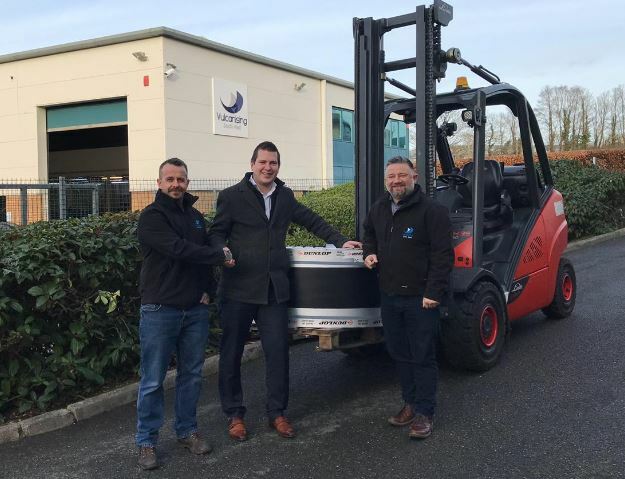 One of the leading process and conveyor belt suppliers in the UK, Vulcanising SW, has announced its official role as an authorised distributor for world-renowned rubber goods manufacturer, Netherlands-based Dunlop Conveyor Belting. Already selling Dunlop products, the distributorship will now enable VSW to provide the full range of the premium belting, matting and sheeting products to their existing clients, as well as build relationships with new customers through their connections with Dunlop. 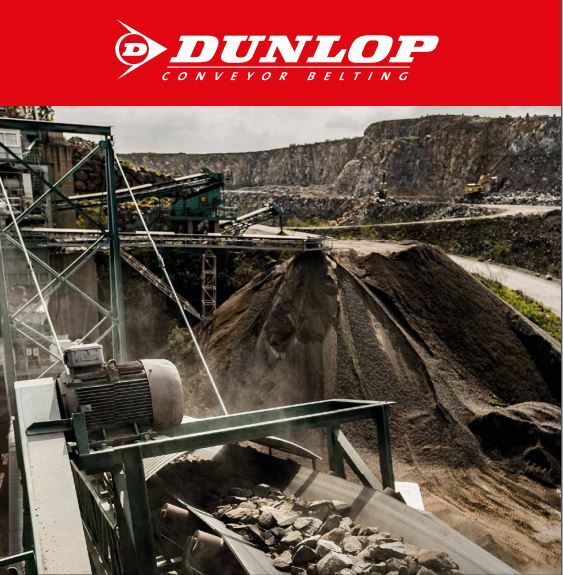 Ideally suited for the aggregate and mining sector, Dunlop manufactures a wide range of hi-performance and specialist belting products for even the most demanding environments and conditions including both heavy and lighter weight belting that is specifically designed to handle ripping, tearing and heavy impact. 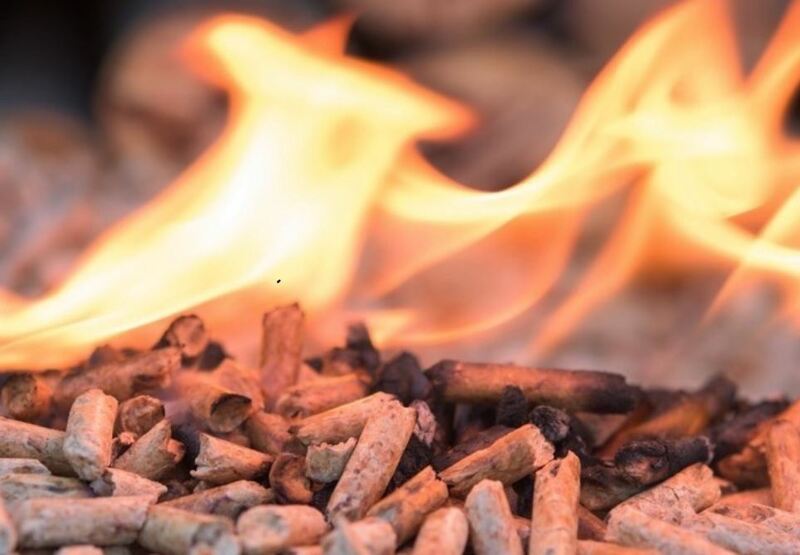 VSW will deliver their superb standard of service and industry know-how across the southwest of England from Cornwall to Oxford and across to Southampton in the east and mid/ South Wales to the west. Craig Jones, VSW manager (heavy duty) said “We’re really pleased and proud to bring the amazing range of Dunlop’s premium belting products and technical support to both our existing and new customers. For further information call Craig or one of the VSW team on 01752 846302.